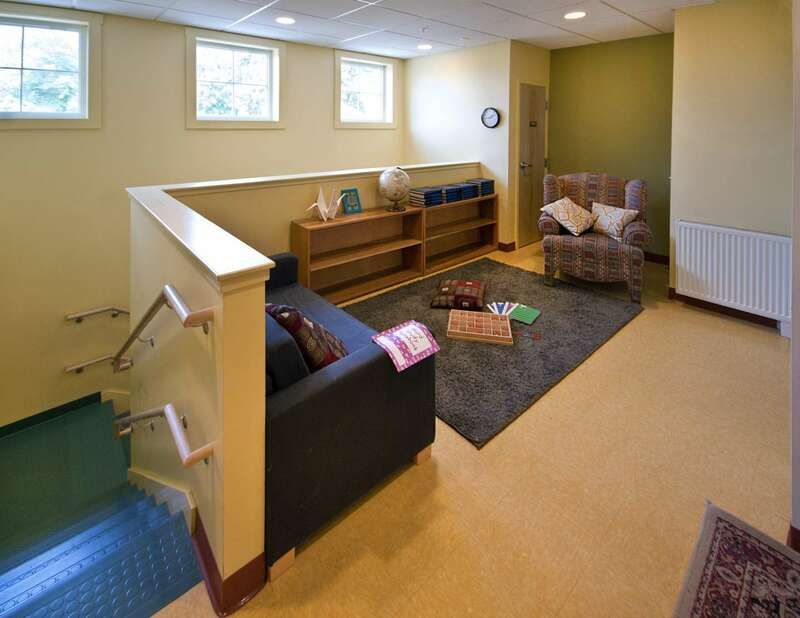 This project includes the renovation of an existing building and the addition of a two-story structure composed of 9,495 square feet of additional classrooms, a multi-purpose room, administrative offices, and other spaces. 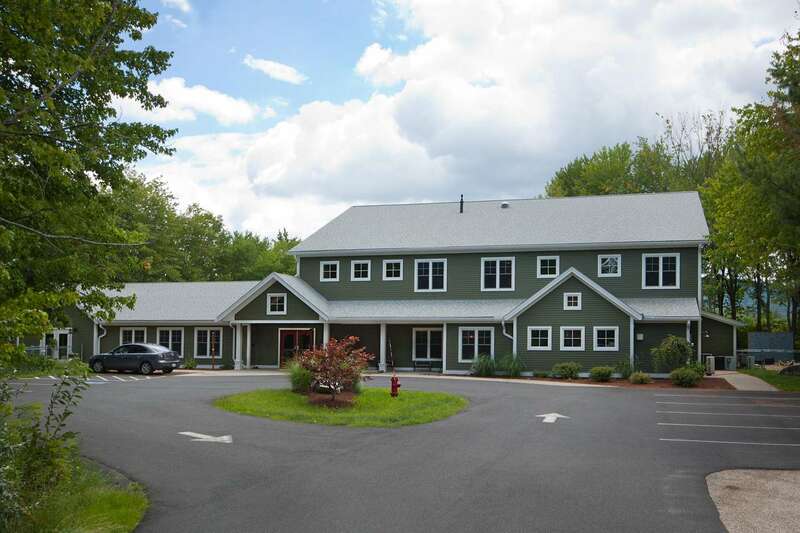 Three small gables on the entry side of the building catch the eyes of visitors and frames an important space (Main Entry, Multi-Purpose Room, and Community Kitchen). 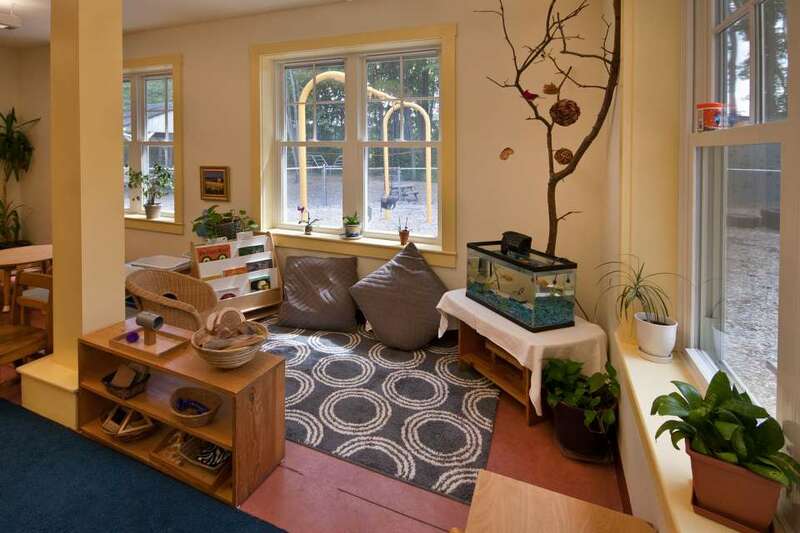 The scale of the building feels welcoming and approachable to even the smallest students. 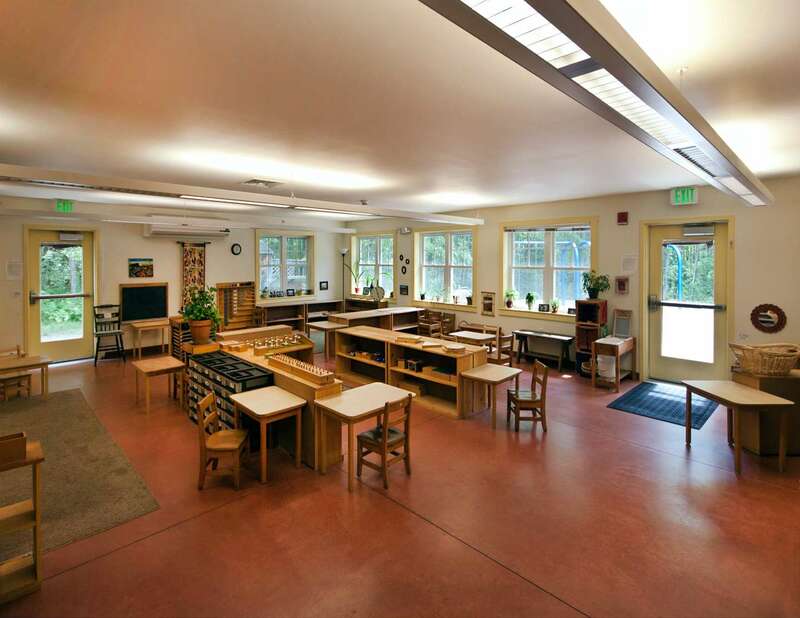 The building looks and feels like a residence, an important feature that plays into the Montessori philosophy – the school as a home for learning. 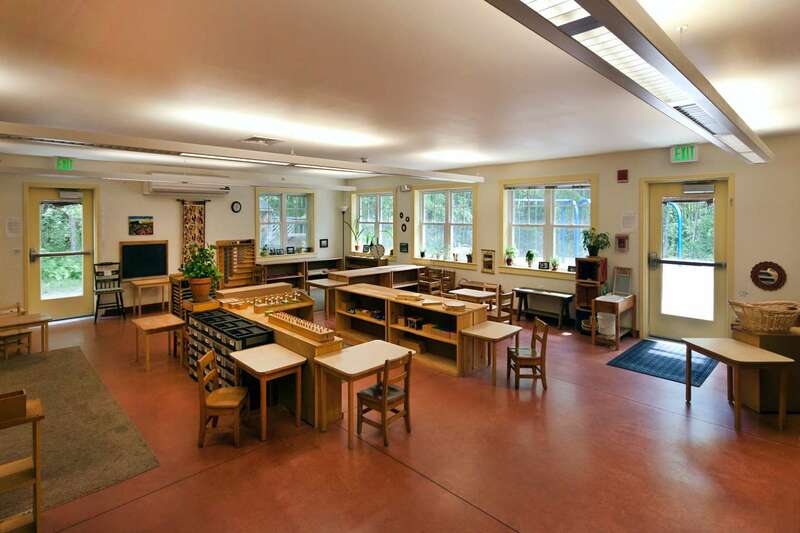 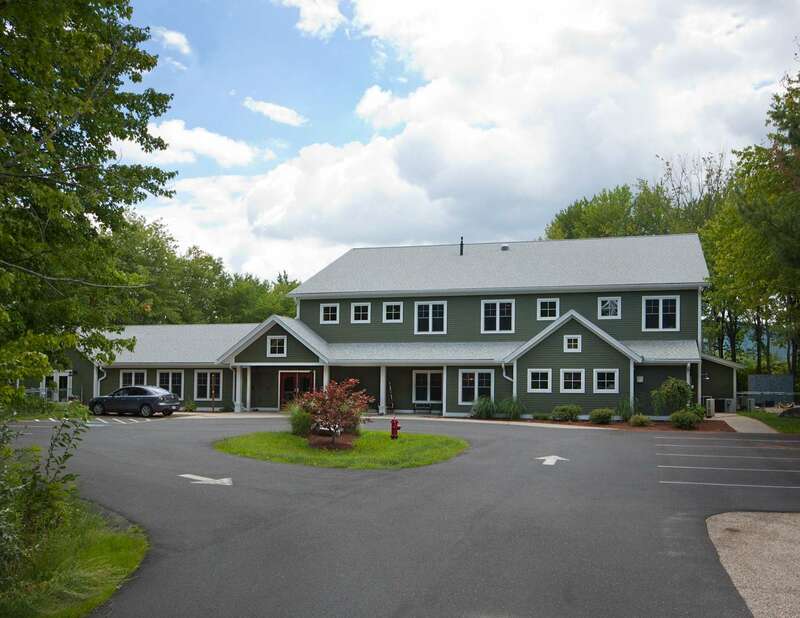 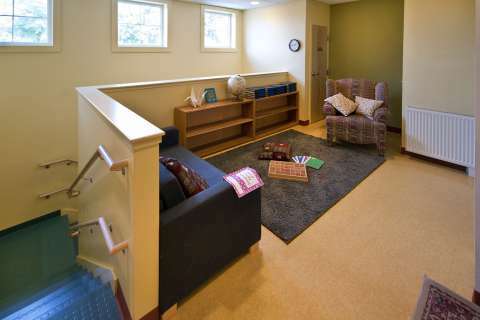 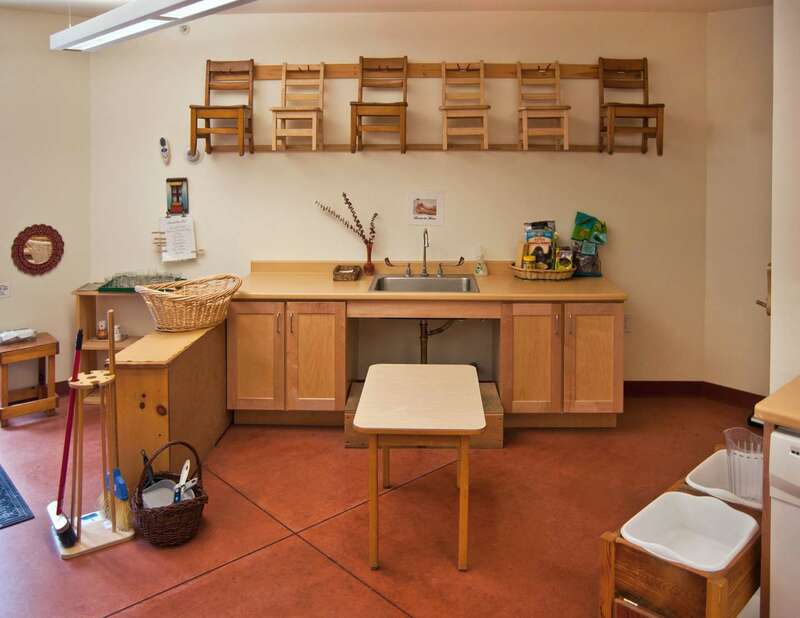 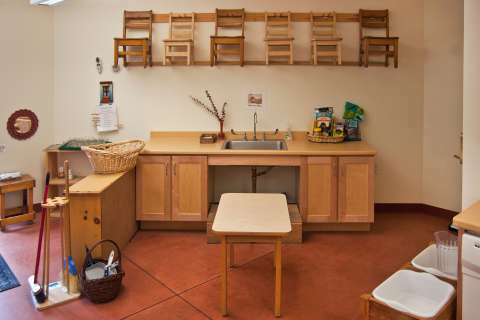 The interiors for Amherst Montessori School reflect the Montessori philosophy that school is a home for learning. 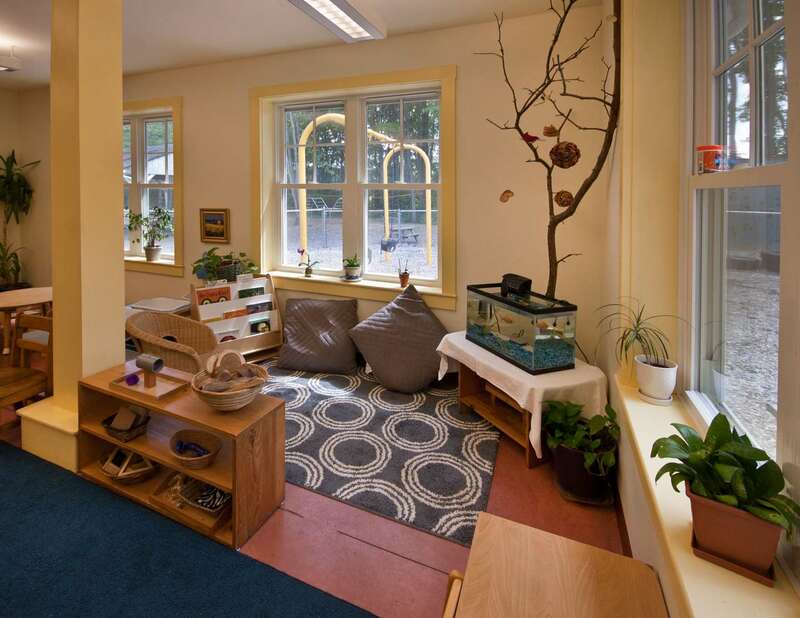 The building interiors serve as a welcoming backdrop for learning with warm colors, natural lighting, and child-centered design.